Last year, Google surprised us all with the launch of android lollipop at the Google I/O 2014 which created huge waves in the smartphone market. The Google I/O 2014 added so many new technologies to our world including the Android wear, Auto TV and Google fit. The Google conference held last June left us wanting more. 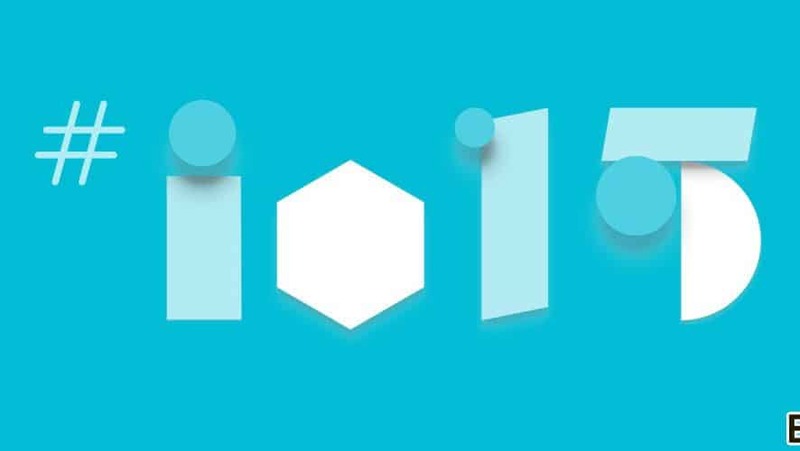 Now, it has been almost a year and the Google I/O is back with awesome, news. Ever since the launch of android L, there have been rumours going around about the next version, the so-called android M. well, the Google I/O has put those rumours to rest. The Google unveiled the developer preview of their latest version of the Android OS, the Android M.
Admit it, most of the time you never take the time to carefully read the permissions when you are downloading an app from the play store. One does the same when installing an app externally. This is a big mistake being made by the android users. There are many apps that are making advantage of our carelessness with app permissions. For example, a camera application requiring a network and contacts permission is highly suspicious. What does a camera app has anything to do with your contact list? Absolutely nothing. From what we have seen from the developer’s preview of the android m, Google has managed to redefine the ways with app permissions. Each time an app require access to some resources like network connectivity or microphone, a popup opens up asking the permission to that particular resource. You are given the power to control various permissions of different apps. Do you feel frustrated when you are forced to exit the app to access some web content? Don’t worry; it will never be the same again. The android M features the chrome custom tabs which allow the app developers to utilise the full potential of Chrome API. 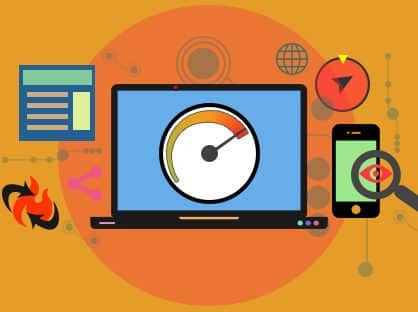 You don’t need to exit from an app to browse web content; instead, a customized chrome window is opened up on top of the current app giving faster access to the web. The chrome custom tabs have all the features of the chrome browser like the auto sign in and auto fill. One of the main problems faced by the android devices is the high rate of battery consumption. Google has tried to reduce the power consumption in each major updates of the android. The Android M has a better solution for the battery drainage. The doze monitors the phone using various sensors. It detects when your phone has become idle and shuts down all the processes. Let’s talk about the case when you left your phone on a table with a game opened. The doze detects that you are not interacting with your device and goes into deep sleep state. The game is not further processed. There are numerous android smartphones with fingerprint sensor in the market like the Samsung galaxy S5. However, the android M standardises the fingerprint scanners by providing APIs. Not to mention that the device will still require a hardware component to scan your fingerprints. The fingerprint scanning is also made use in the Google pay, where the users can make the payments with just a swipe of their fingertips. Google Now on Tap – Now, even more exciting. The Google Now has transformed into Now on Tap. The improvements are quite exciting. With Now on Tap, you can access all of Google now features while you are using an app. suppose you are listening to a Foo Fighters song, if you say “okay Google, what is their newest album?”. The new Google Now is smart enough to understand that you are talking about the band Foo Fighters and will bring up their latest album into your screen. Understanding different contexts and acting to them is a huge step forward from Google. Many people hesitate to upgrade their phone because they don’t want to start fresh. They want all of their data and the apps in their new phone. The android M makes use of the Google Drive to automatically backup all of your apps and data. When connected to Wi-Fi, backups will be made every 24 hours whenever the phone is idle. So you can upgrade to your favourite android device without having to worry about losing your favourite apps and data.